These items were provided by Polka Dot Print Shop. As always, I only share what I love with you! In a few short weeks my oldest daughter will be experiencing what I consider to be a major milestone. My baby, my little girl, will be heading into kindergarten!!! Cue ALL the tears!!! In 5 years we’ve experienced many firsts and they’ve all been so special. Her first bath, first tooth, first words, first steps, and so much more!! It was always my intention to record these things in some sort of official capacity, but it never happened. Nonetheless, I’m realizing that these precious and memorable moments never really stop!! 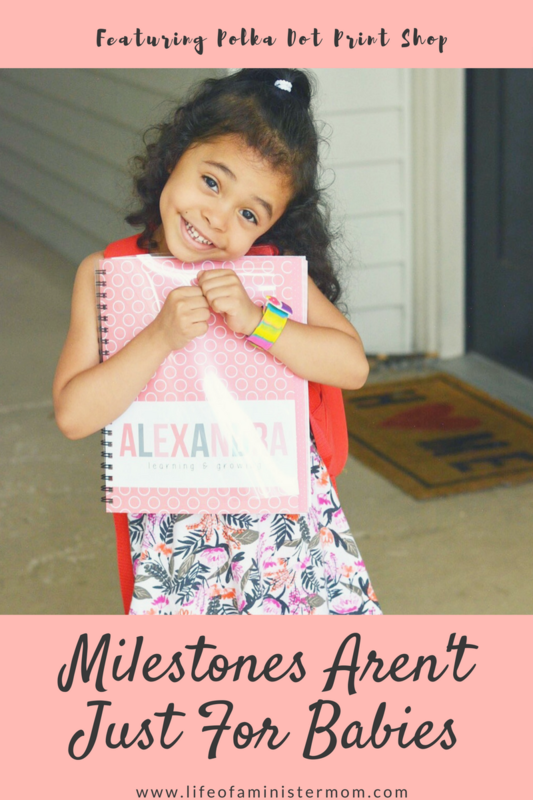 Thanks to Polka Dot Print Shop I have a way to document her journey into elementary school, and record fun toddler milestones for her little sissy too! Every pregnancy is different. Every baby is different. Every child is different. 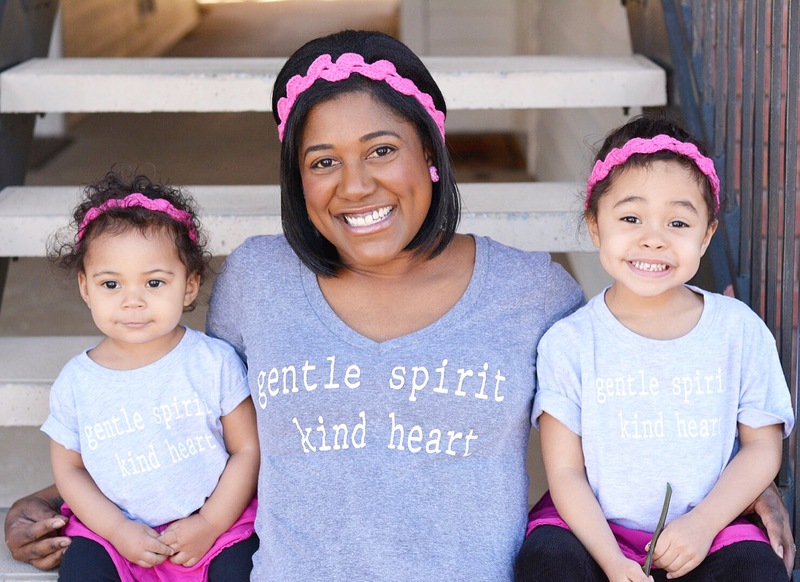 These are things we hear as moms and expecting moms, and while true, it doesn’t necessarily sink in until it’s experienced. 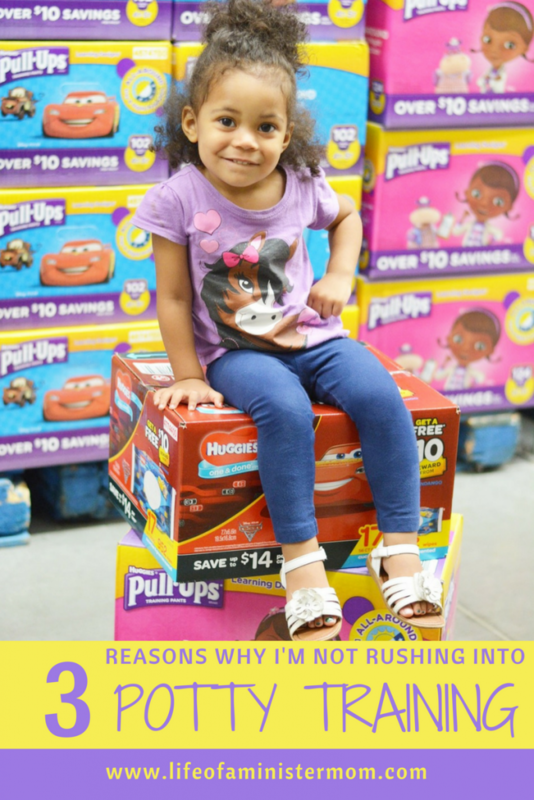 At least for me it didn’t until my second precious daughter came along. My dear Lily has done her best to make a distinction from her big sister since day 1! Her sister was born before her due date, Lily was born a day late. Her sister was very active during the day but slept like a champ at night, whereas Lily was incredibly mellow during the day and sleep was definitely NOT in her vocabulary. Her sister has always been pretty good about eating and trying a mix of fruits and vegetables, and that Lily isn’t having it!! HA! She will eat fruit (not all of them) and not touch a single vegetable, and (like her father I’m told) boycott most everything that’s placed in front of her during mealtime. 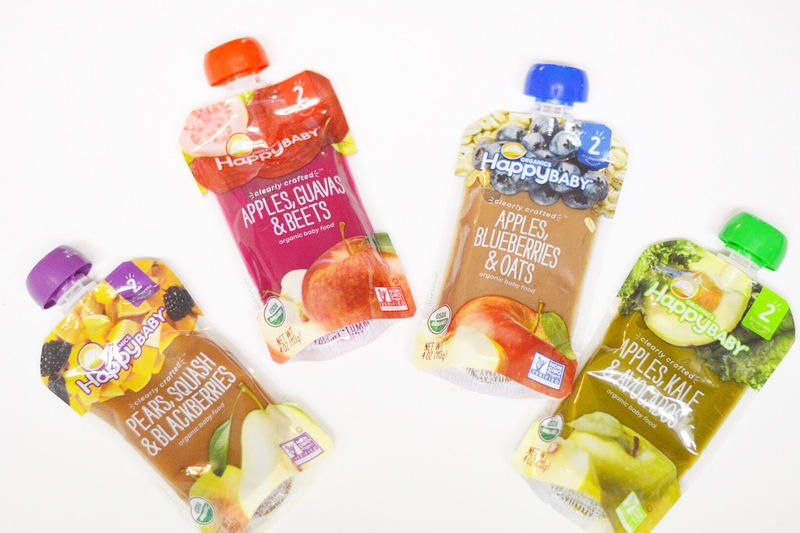 It’s frustrating to say the least, but this mama has options with the help of Happy Baby’s Clearly Crafted™ Pouches!